Degree Works is an online degree evaluation advising tool that helps monitor student progress toward degree completion. Degree Works measures all student coursework (completed, currently enrolled, future registration, and transferred courses) for degree requirements in a user friendly worksheet. Who can use the Degree Works degree evaluation? All degree-seeking students, advisors, faculty, and staff may utilize degree works. If you enrolled in Fayetteville State University beginning the fall 2016 academic year or your advisor has submitted a catalog change for you to use the fall 2016 catalog or subsequent catalog, you can use Degree Works for your degree evaluation by logging into myBronco Portal and clicking on Degree Evaluation in the ribbon at the top of the form. If you enrolled at Fayetteville State University prior to summer II 2016, you must use the degree evaluation system CAPP (Curriculum Advisement and Program Planning) by logging into myBronco Portal, clicking on the Student Tab and then clicking on Degree Evaluation. However, you can use the Degree Works degree evaluation using the What-If scenario to see how you would complete degree requirements under the fall 2016 or subsequent catalogs. Contact your advisor for assistance for more information on this process. 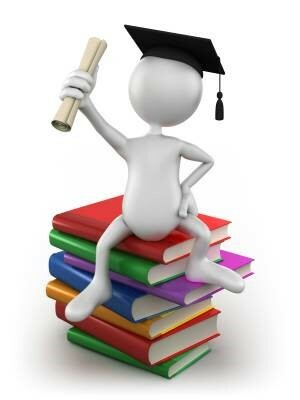 How do I access my degree evaluation, please visit Degree Works Tutorial. For more information on Degree Works, please visit Degree Works Frequently Asked Questions.